We offer a fully comprehensive repair service for all domestic out of warranty ABB solar Inverters. Repairs are carried out in a controlled environment at our Avonmouth premises using genuine ABB spare parts and procedures. Each unit is rigorously tested with the correct AC & DC power supplies to ensure optimum performance. As a key ABB Service Partner our engineers are highly experienced with years of on site experience with all ABB product lines which ensures the highest levels of quality when carrying out repair works. We use genuine spare parts for all ABB Inverters that are refurbished as well as a 30 month warranty for customer peace of mind. 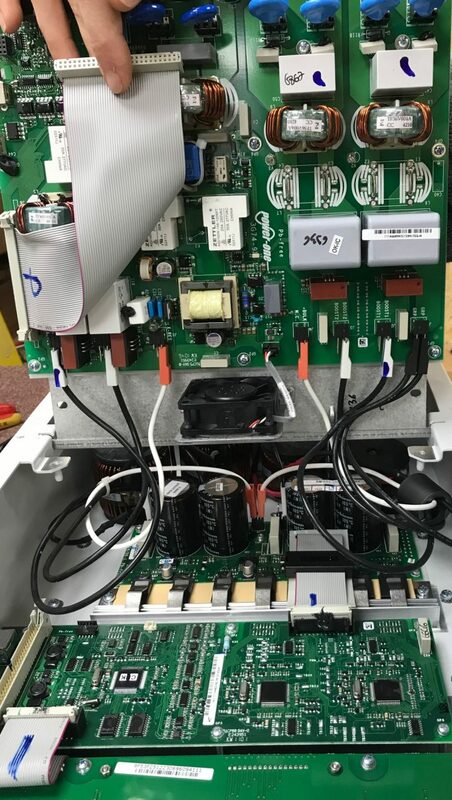 We are able to repair all inverter types with many fault codes including E031 and E023. We will also endeavour to repair unresponsive units, where there will be no charge to the customer unless we are successful. The fault code reported by the customer is confirmed by simulating operating conditions using test equipment. The faulty components are removed in a controlled environment. Genuine ABB parts are installed using certified procedures. 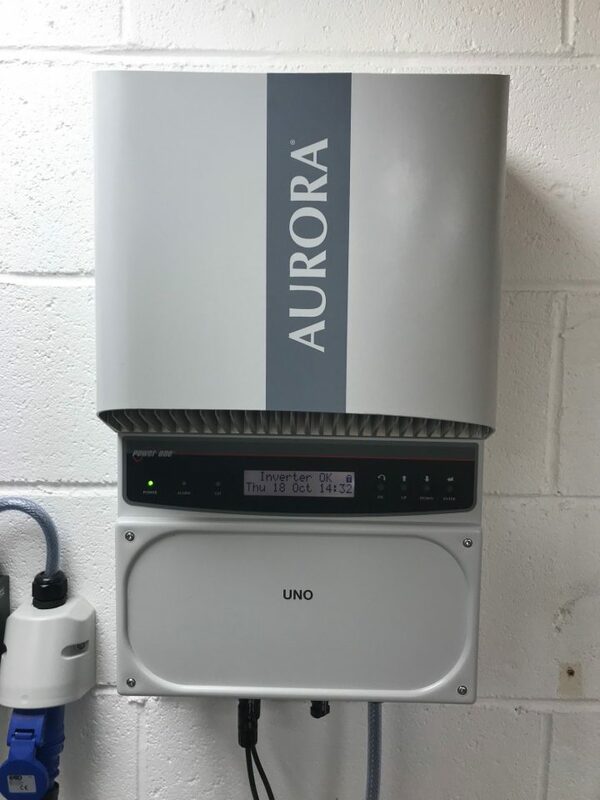 The Inverter is then rigorously tested for up to an hour using a specialist DC power supply unit. The Inverter is then packaged and either sent out to the customer directly or installed by our engineers. The customer then receives a 12 month warranty from us. 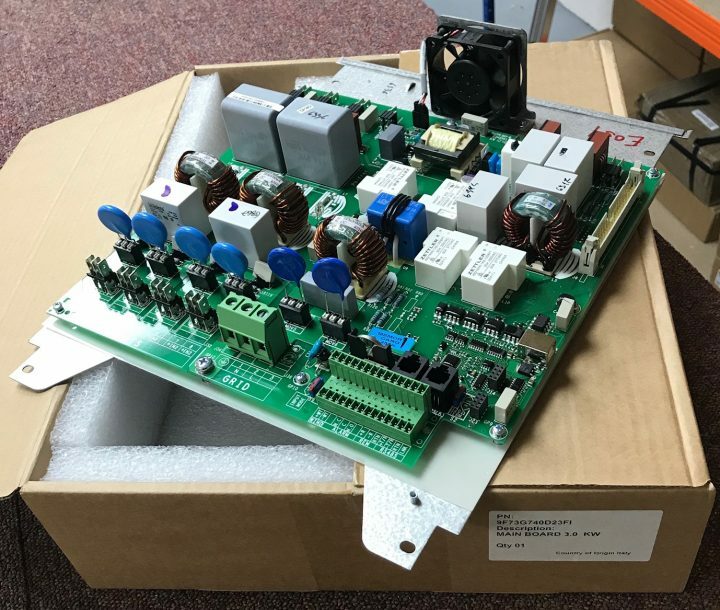 We can supply a refurbished model directly to you from our stock for your engineer to install. We can supply and install a refurbished model from our stock, taking away the faulty unit. 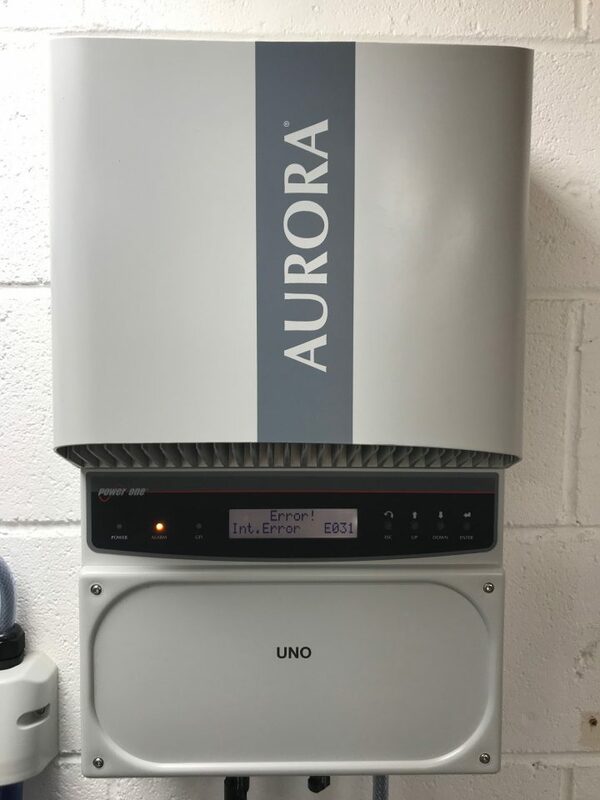 We can collect your existing Inverter, complete the repair service and then return to reinstall and commission on site. Please contact our helpful team today for more information on ABB Inverter repairs.